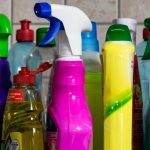 A one time collection date will be offered on Saturday, August 24th! Try a lemon garden this season with these spectacular and easy to grow plants that will freshen the air with their tempting aroma. 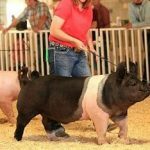 The 2019 Junior Market Swine Identification for the Dodge County Fair is OPEN. 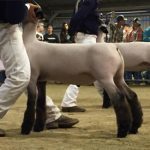 The 2019 Junior Market Sheep Identification for the Dodge County Fair is OPEN. 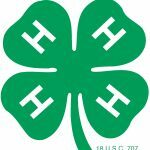 March 2019 4-H Newsletter The Focus on 4-H newsletter offers monthly information on 4-H events, project info, and activities. February 2019 4-H Newsletter The Focus on 4-H newsletter offers monthly information on 4-H events, project info, and activities.